While Germany boasts of some of the most incredible museums in Europe, it is also home to several offbeat museums, many of them treading the thin line between unusual and weird! Sausages, bread, eggs, and giraffes are only some of the unexpected things that have found their way into German museums, attracting tourists with their quirky charm. 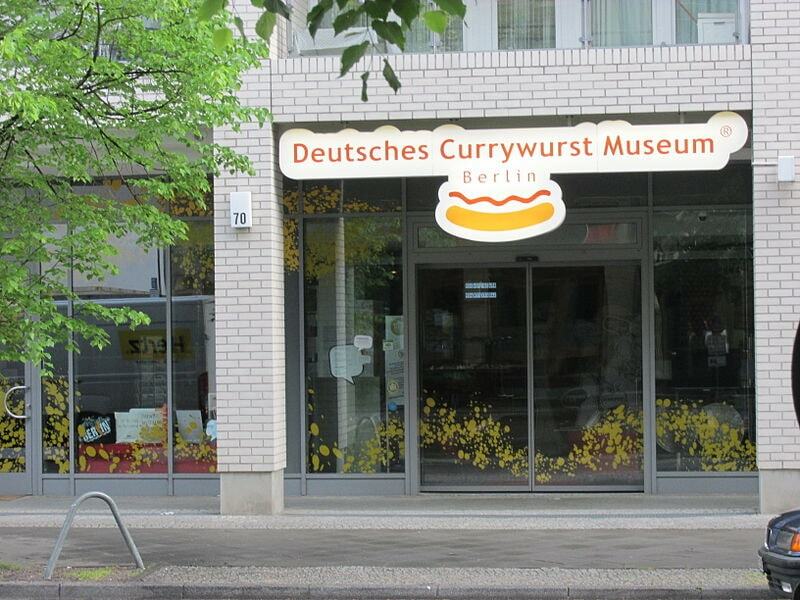 Everyone knows that the Germans love their currywurst (sausages in tomato curry), but not many know that they love their currywurst enough to dedicate an entire museum to it. The Deutsches Currywurst Museum, Berlin, offers a fun journey through the history and varieties of currywurst, through interactive stations, sniffing points, and interesting objects and visuals. Many displays are at an eye level of children, and hold the interest of kids through quizzes and games. If all that walking makes your feet tired, take a break on a sausage-shaped sofa while listening to some sausage-themed music, or head to the café to grab some – yes, obviously. The Fragrance Museum, Cologne, takes you on an olfactory expedition through the world of perfumes, especially Eau de Cologne. Learn all about the history and evolution of perfumes starting with the Rococo era, the time of perfumer Johann Maria Farina (1685-1766). Along with original, historical perfumes, visitors get to see counterfeit perfumes that were produced by taking advantage the lack of copyright laws back then. The museum can be visited only by guided tours. 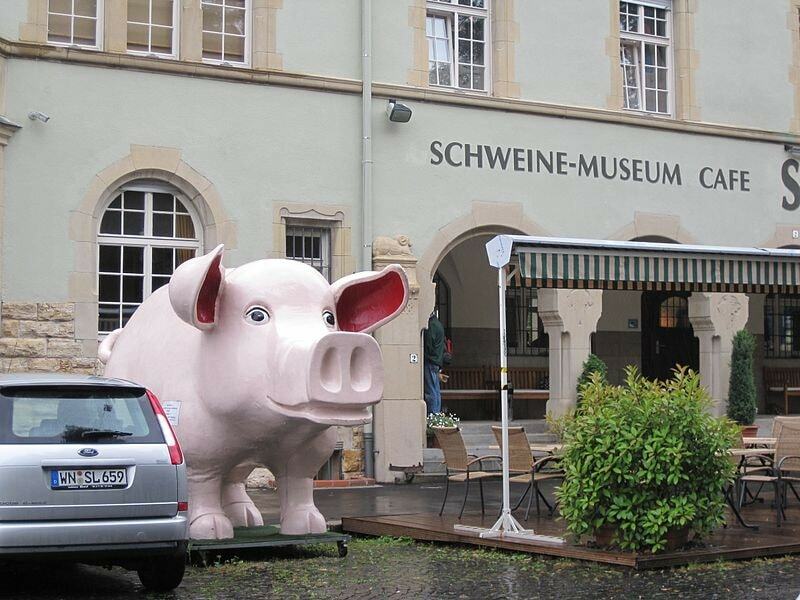 The Schweinemuseum (Pig Museum) houses a collection of 45,000 objects related to pigs! Expect to find paintings, photos, comics, piggy banks and a host of other things – ranging from pretty to tacky, vintage to modern. On top of that, the museum imparts wisdom on pig-related rituals, hunting, pig worship, pig sexuality, and everything that you ever (or never!) wanted to know about pigs. Dusseldorf is known for its rich, delicious mustard, so it is not entirely surprising that there should be a mustard museum in the city. Tourists flock to this museum to learn the history of mustard and explore a mustard mill, and more importantly, to try out flavors of mustard that they never imagined existed. 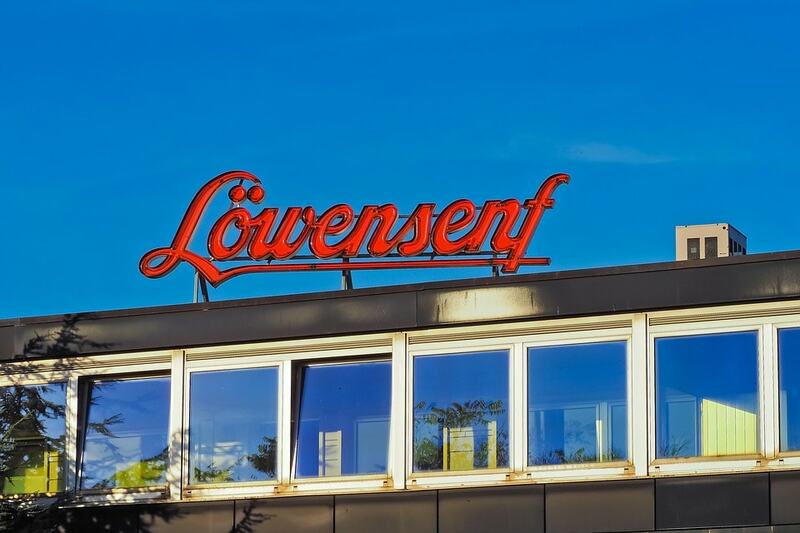 Be a little adventurous and try the beer mustard, coconut curry mustard, or stewed apple mustard, or would you rather stick to the crowd favorite Löwensenf Extra? The museum shop is the perfect place to pick up some unique, authentic foodie souvenirs. 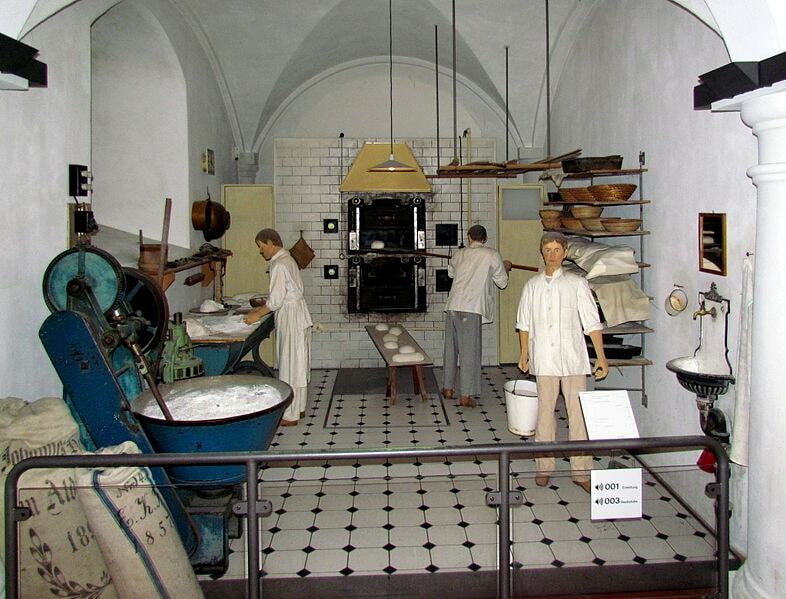 The Museum der Brotkultur, Ulm, is yet another museum dedicated to a food that Germans love – bread! The museum highlights the importance of grains and bread in shaping the society and culture of its people. It also traces the history and evolution of bread and the processes of bread production. The information is presented in an interesting way through visually stimulating displays, including life-like sculptures. The Ostereimuseum (Easter Egg Museum) basks in festive cheer all year long, thanks to its collection of thousands of Easter eggs and Easter ornaments. Each egg displayed in this museum, be it a chicken egg or an oversized ostrich egg, is a work of art. While some are intricately hand-painted, some have scissor cuts done on them. 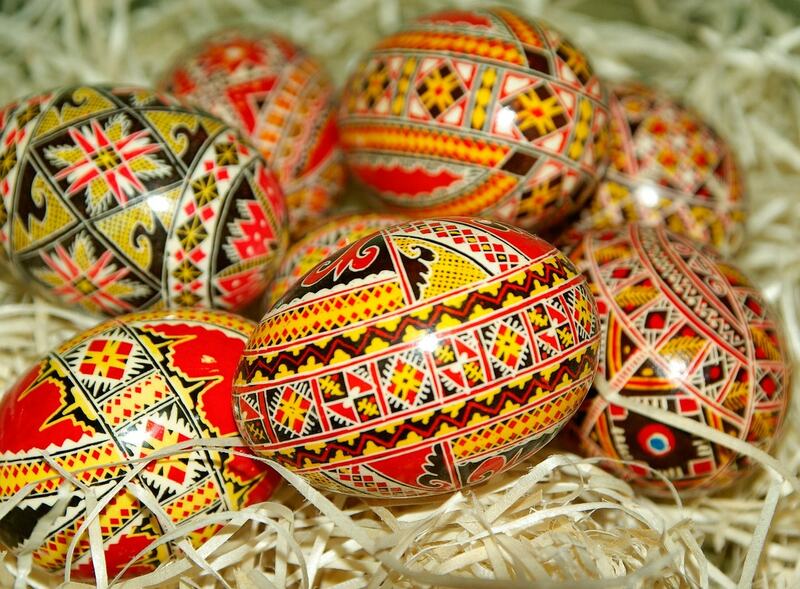 Visitors also get to know interesting stories about the history of Easter eggs and egg decoration. All sorts of weird, curious, unusual items jostle for space in the tiny Das Museum der unerhörten Dinge (Museum of Unheard of Things), Berlin. 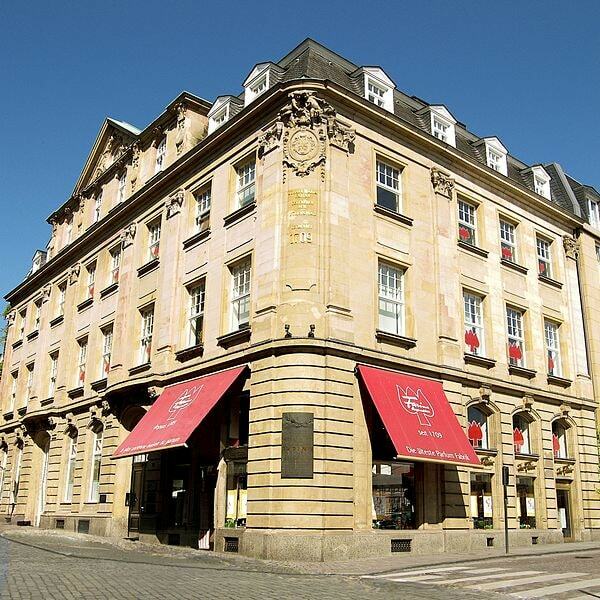 Each item has a fascinating story attached to it – though it is up to the visitor to decide if the stories are true or the product of the imagination of founder Roland Albrecht. An ancient camera, a kitchen item, hardware, the stone that inspired Thomas Mann, Columbus’ telescope, a piece of Iron from Chernobyl, screws from a plane crash in which only one passenger survived, a Japanese bonsai deer fur – you can never guess what you will find next! 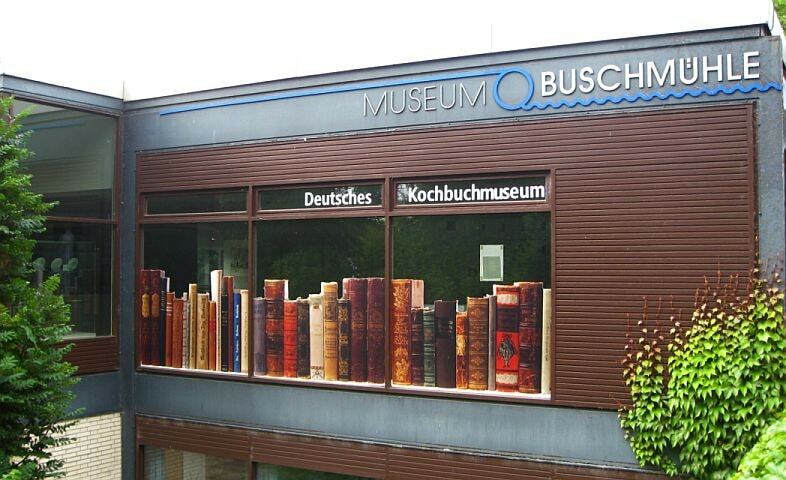 Though it translates to Cookbook Museum, the German Kochbuchmuseum is more than that. It explores the roles of cooking and food in shaping society, and has classes and displays varied kitchen technology. There is, of course, a big section consisting of cookbooks. The Dialog Museum, Frankfurt, makes visitors step into the shoes of the visually impaired. Visitors, equipped with a walking stick, follow a blind guide’s voice around the pitch-dark museum. The tour demands a more intensive use of the other senses and lets visitors experience how a blind person deals with everyday things, like crossing a road, responding to music, and ordering and paying for a drink from a blind bartender! This is a one-of-a-kind museum and a must-do when in Frankfurt. The hugely popular Hygiene Museum in Dresden exhibits almost 45,000 items related to the human body, hygiene, and healthy lifestyle. Relevant facts and medical information are presented through interactive displays and visually stimulating images, as well as objects that are allowed to be touched. The museum also has a superb children’s museum, but it is currently under renovation (scheduled to reopen in March 2018).